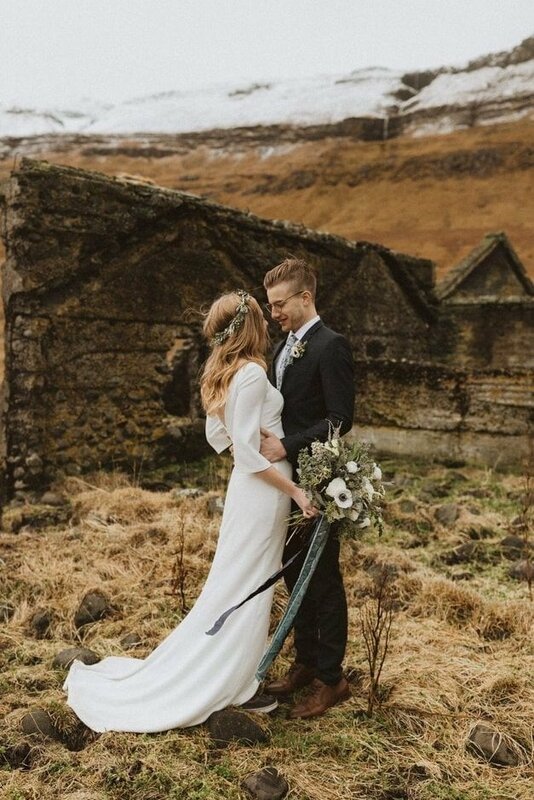 We doubt they will have any problem with that, because these images are giving us all the feels! 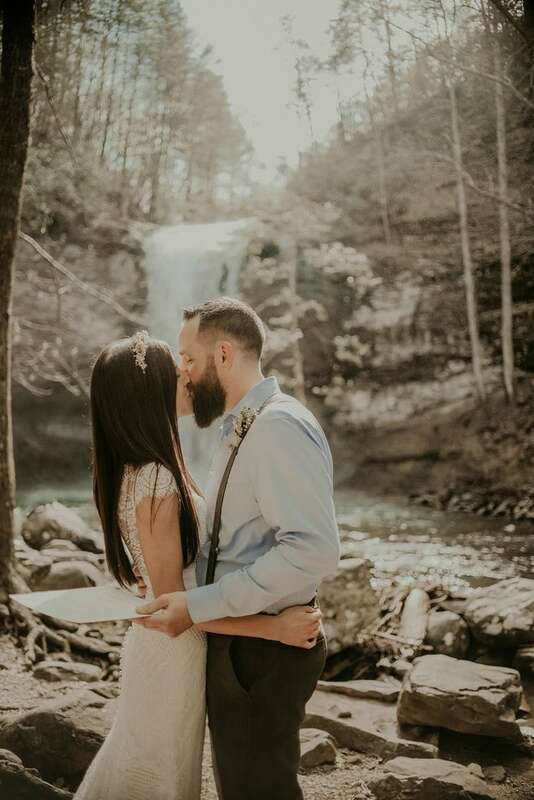 “Since we hail from North Carolina, we heavily relied upon Instagram and WeddingWire to find our vendors. 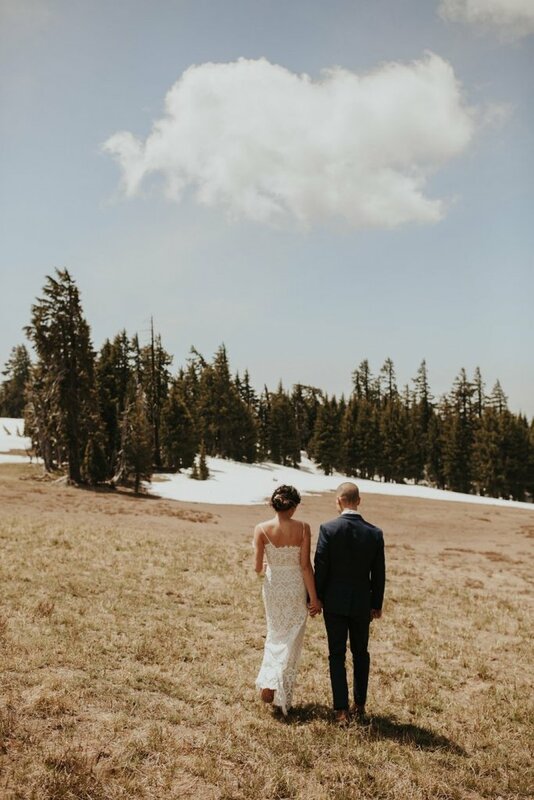 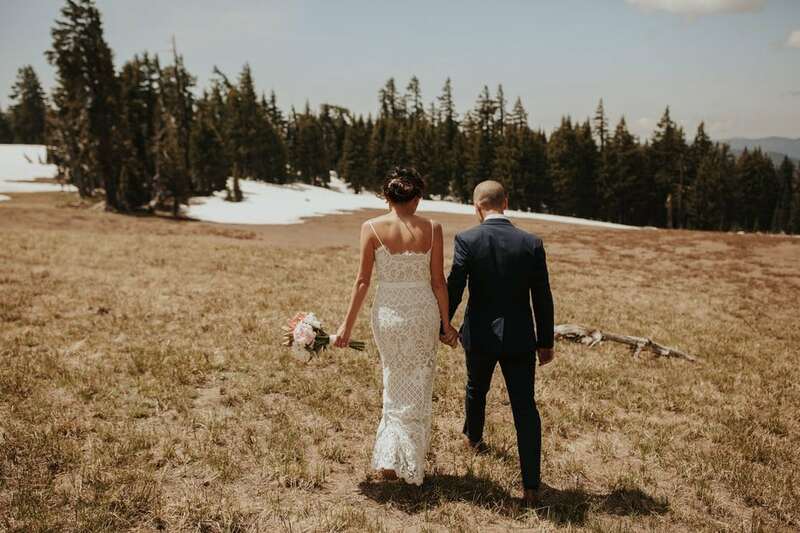 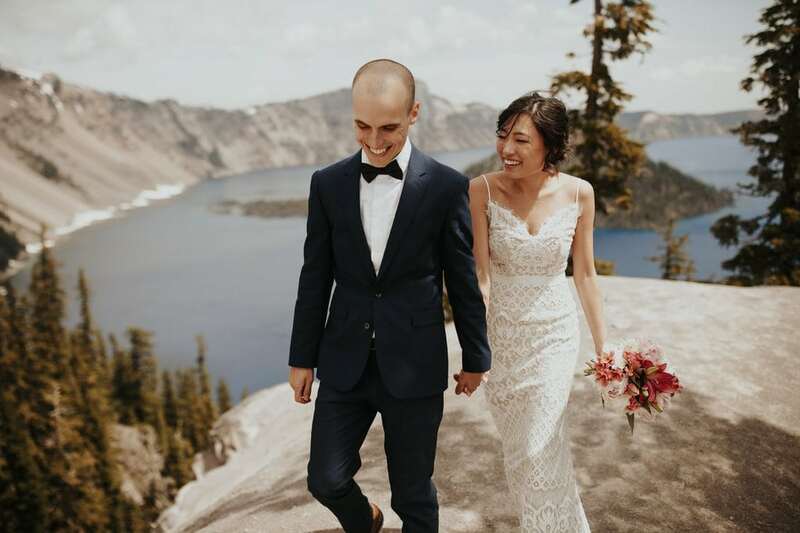 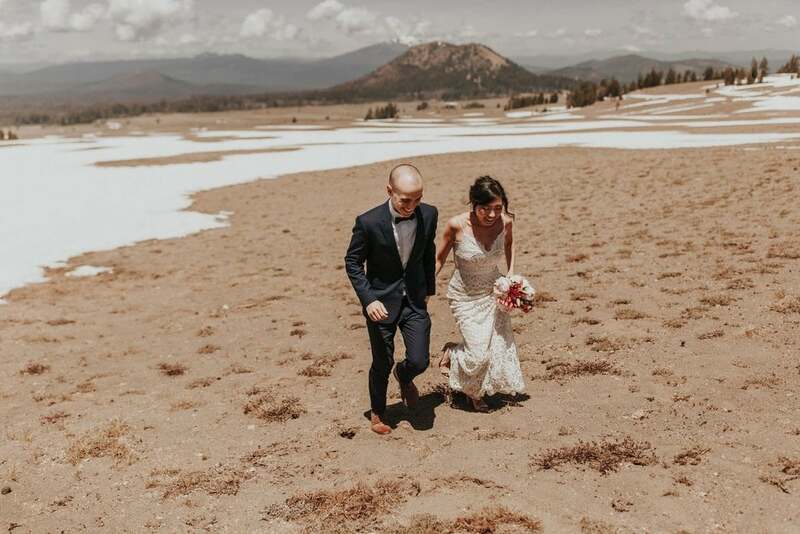 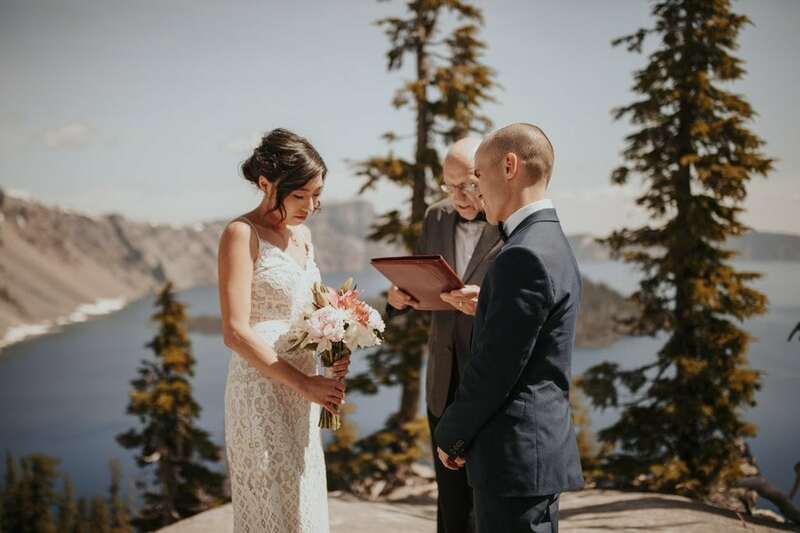 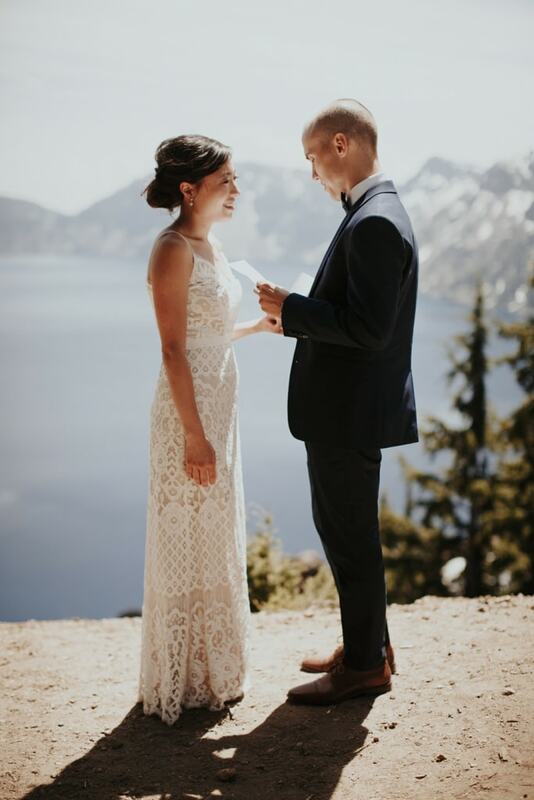 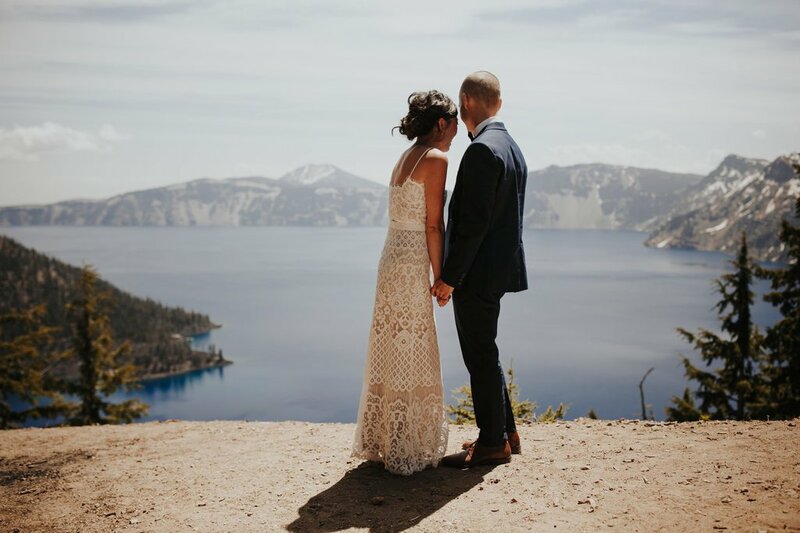 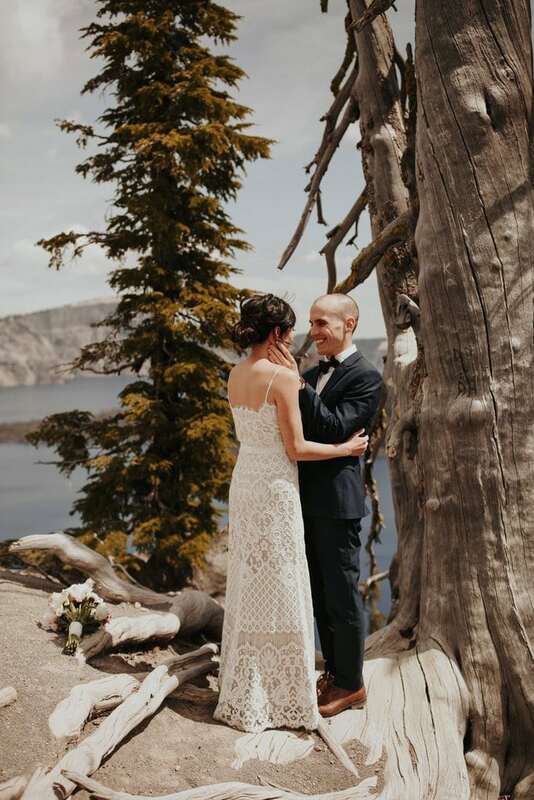 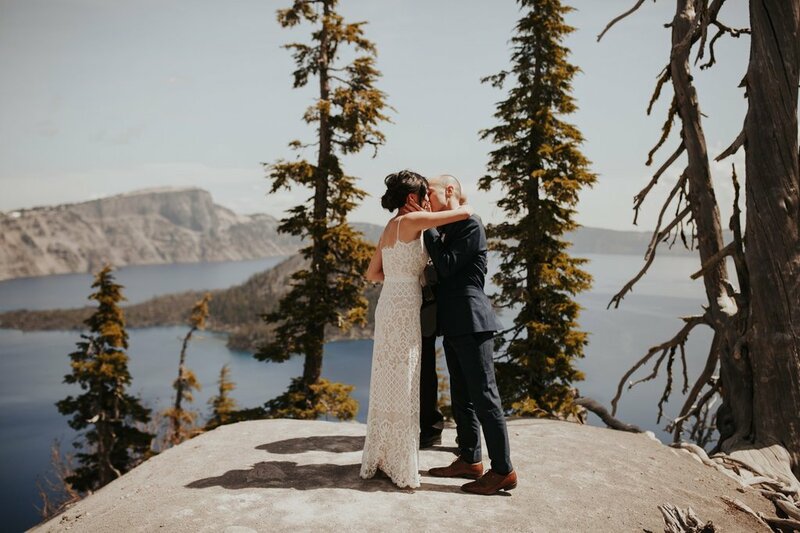 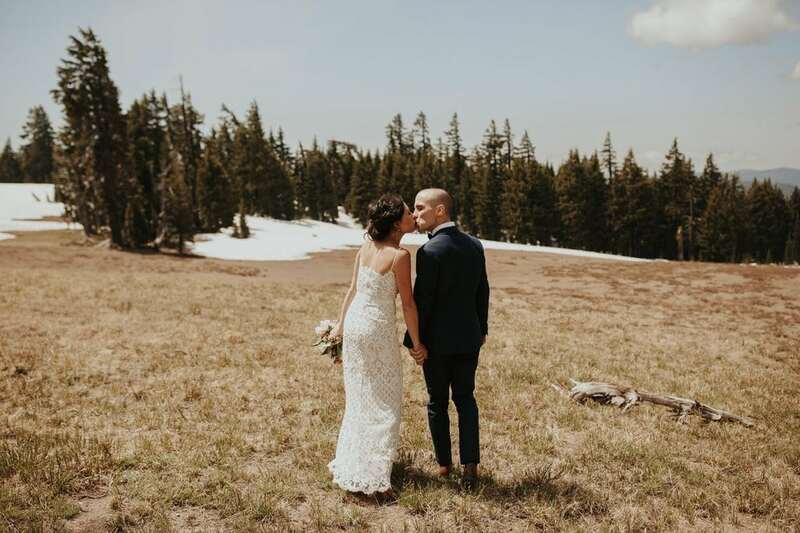 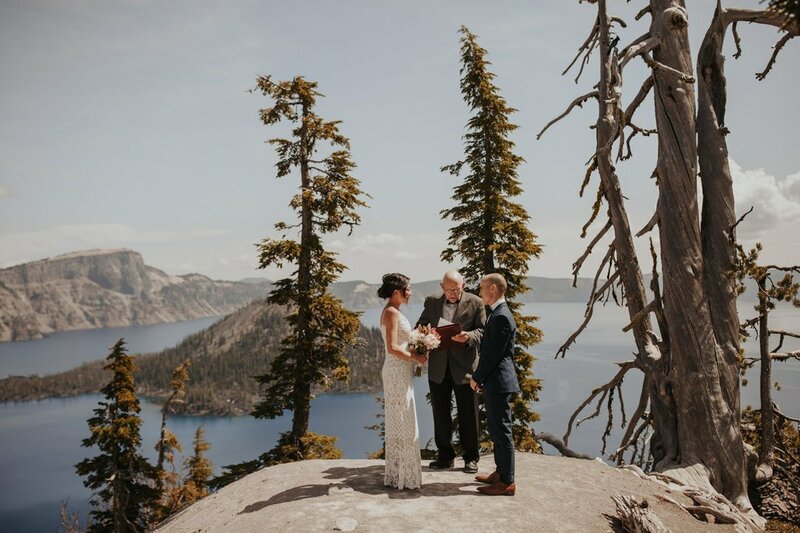 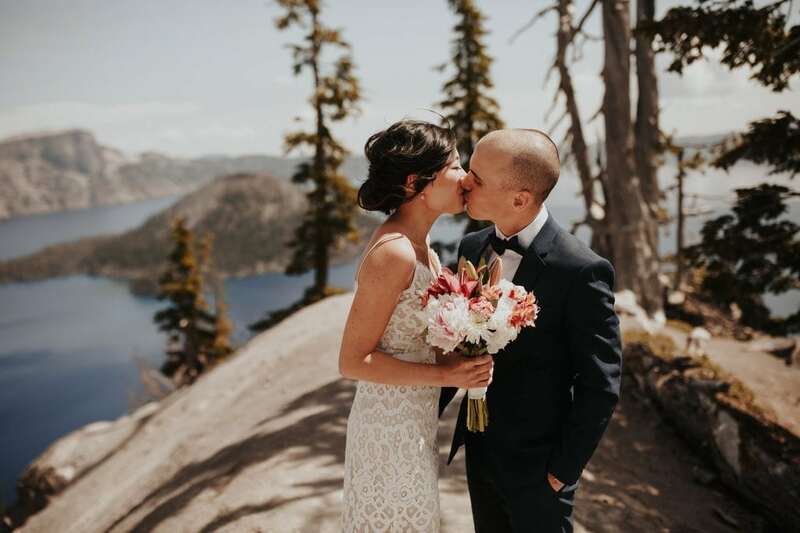 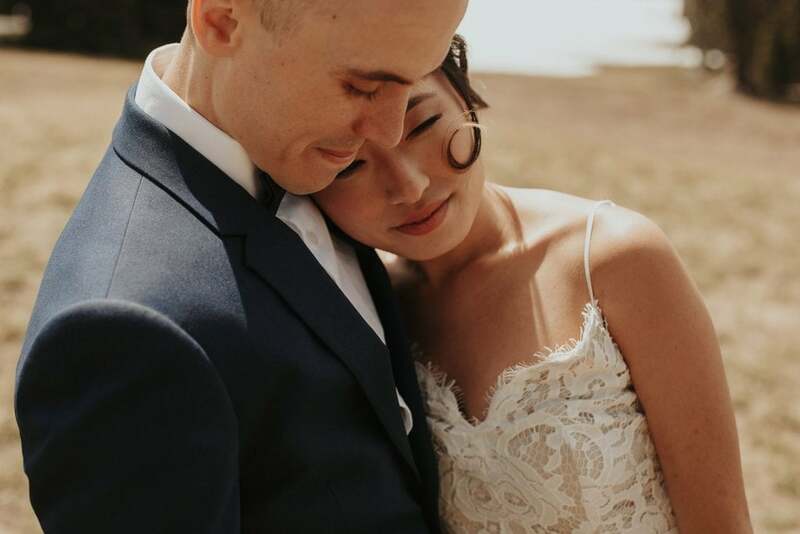 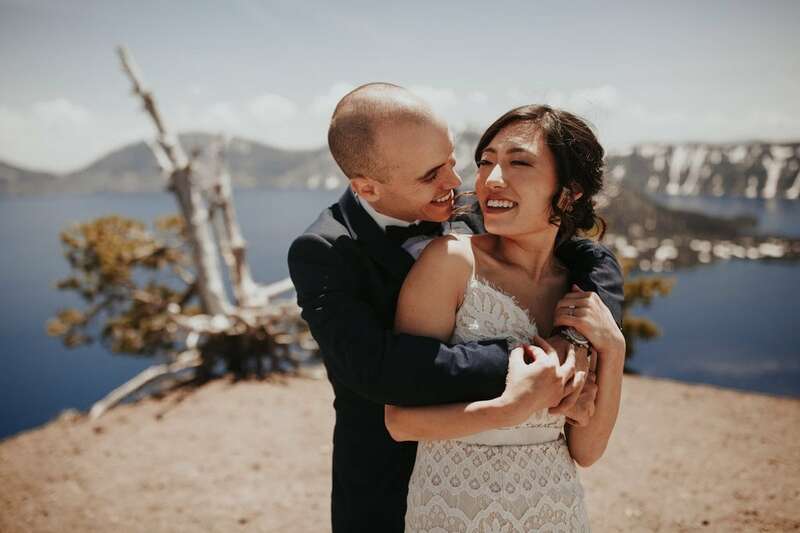 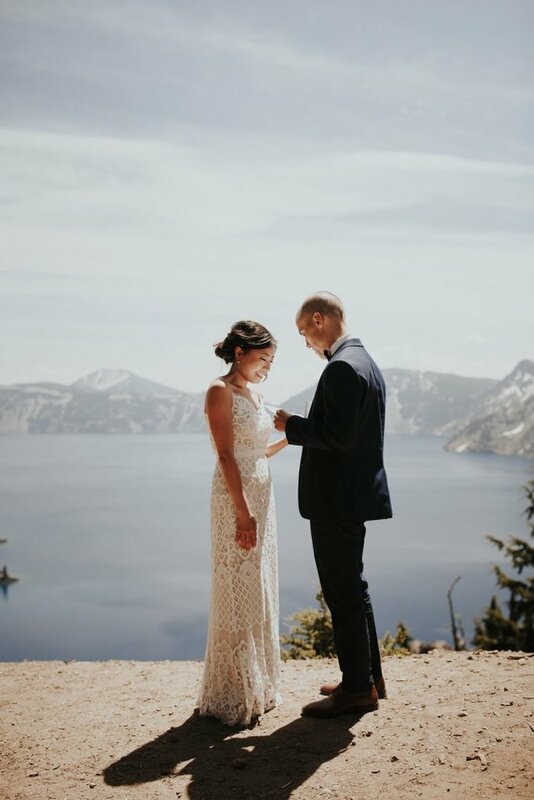 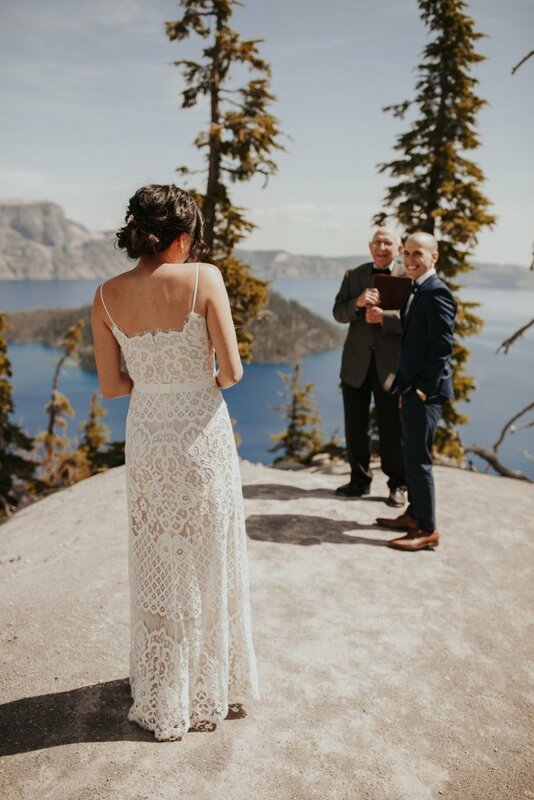 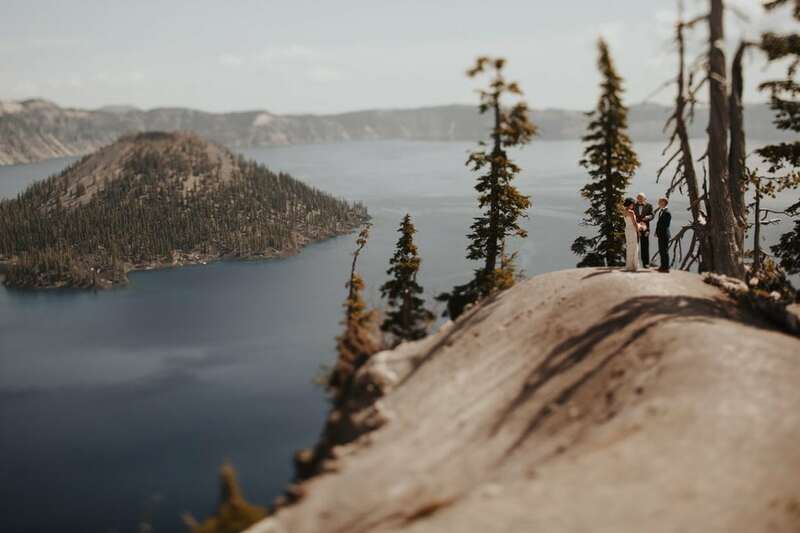 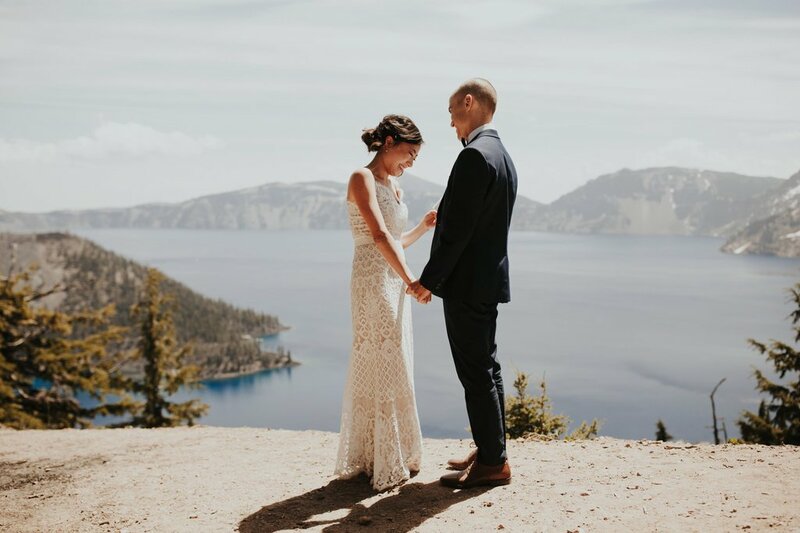 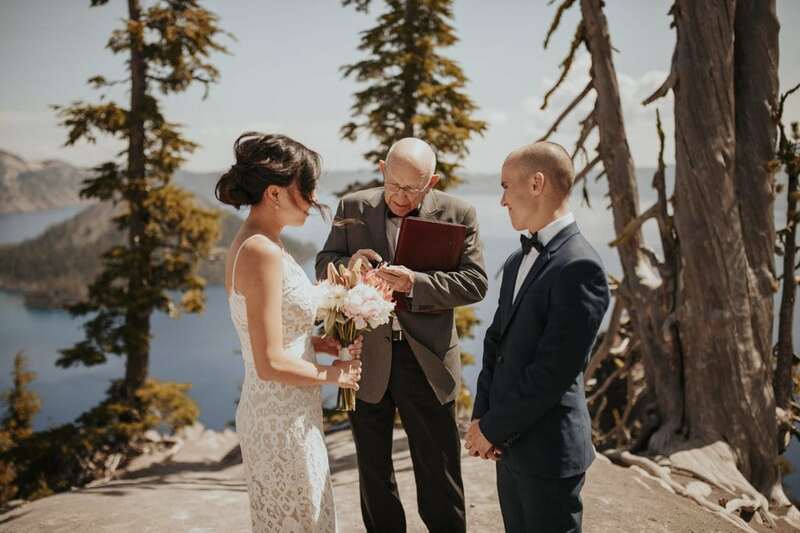 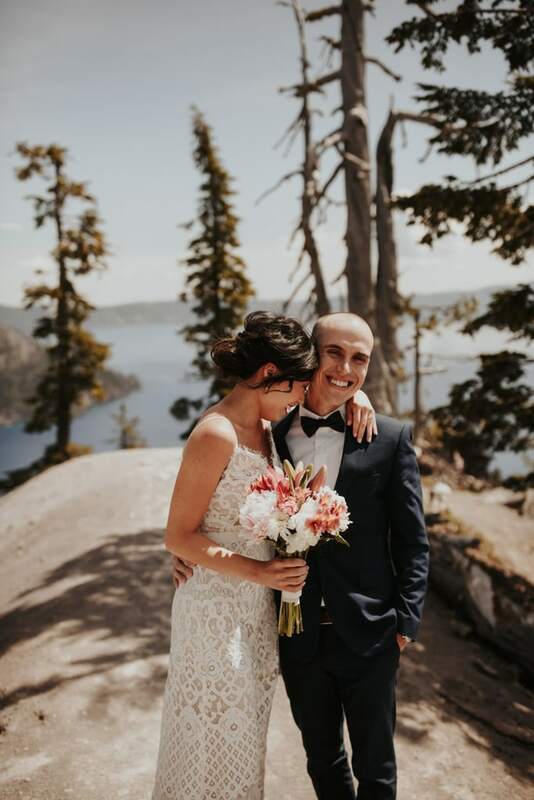 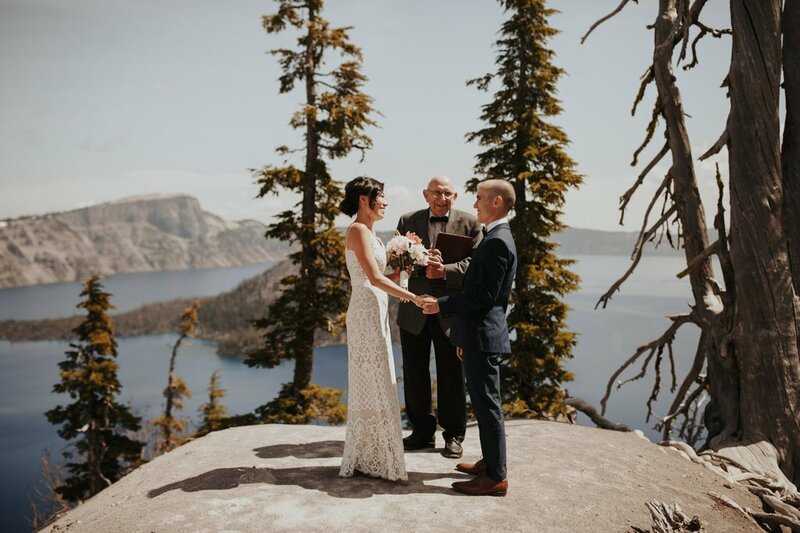 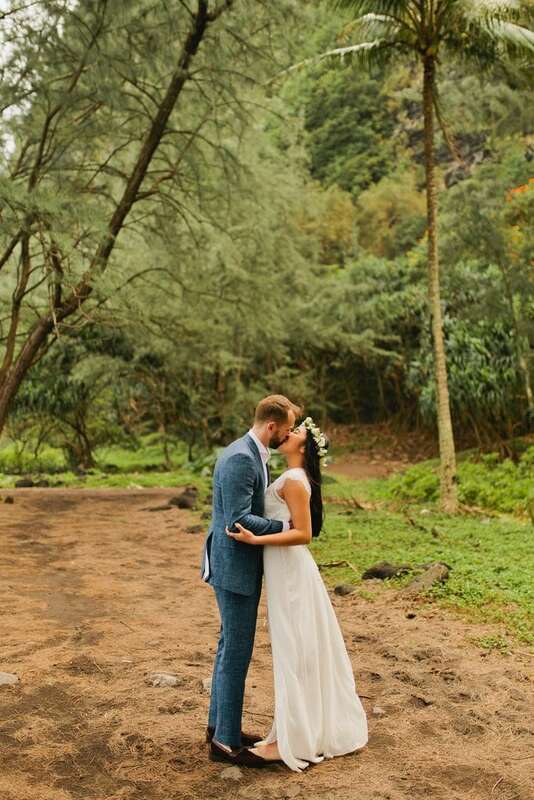 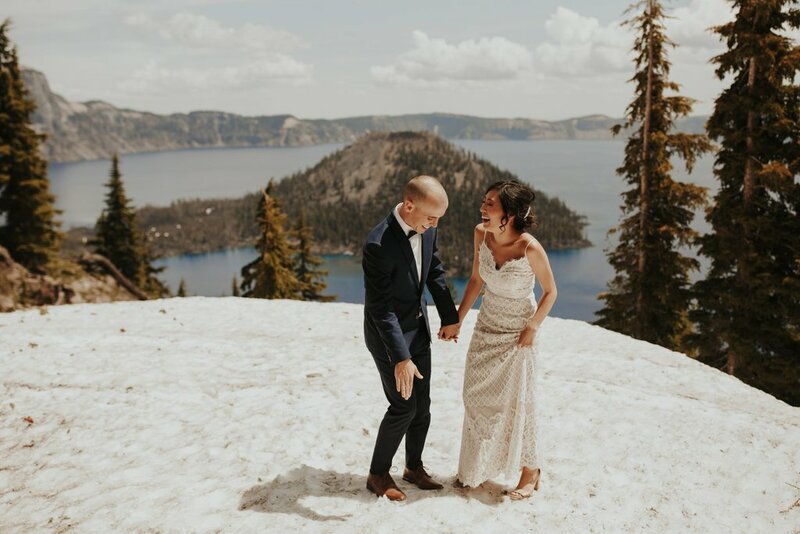 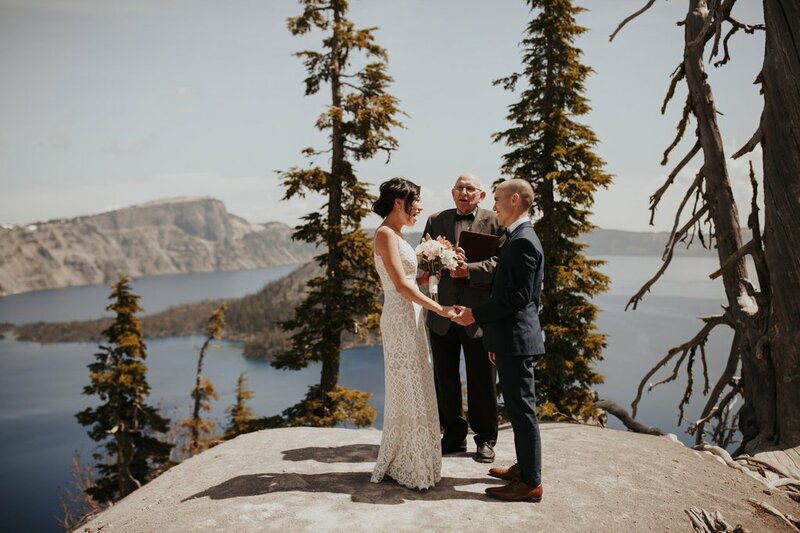 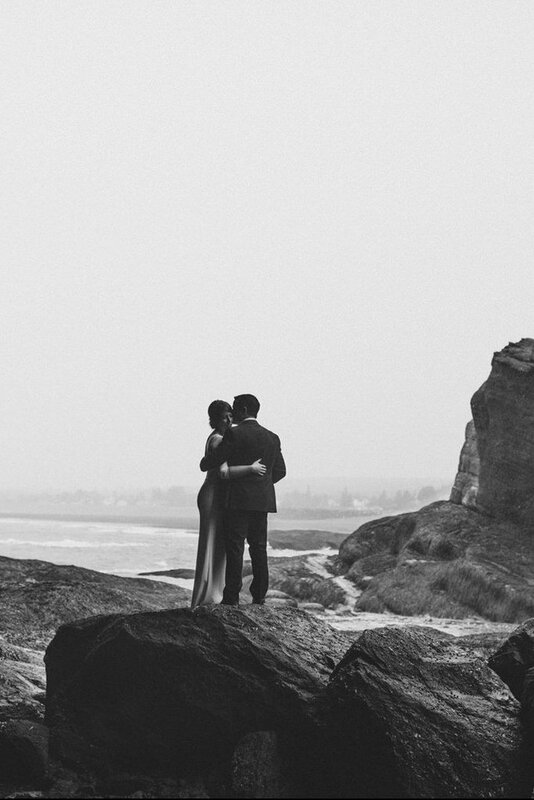 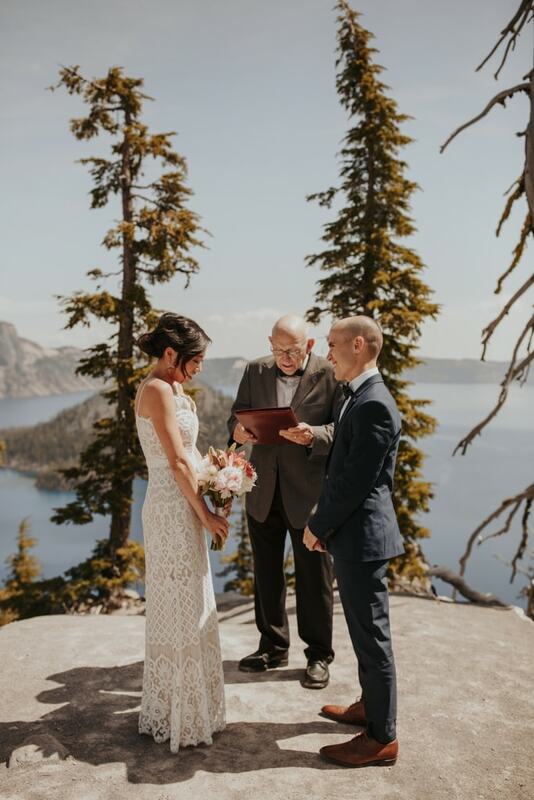 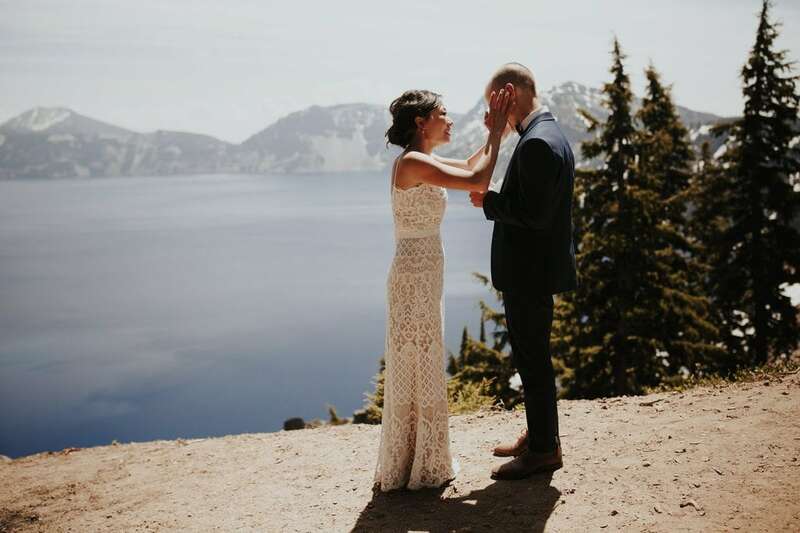 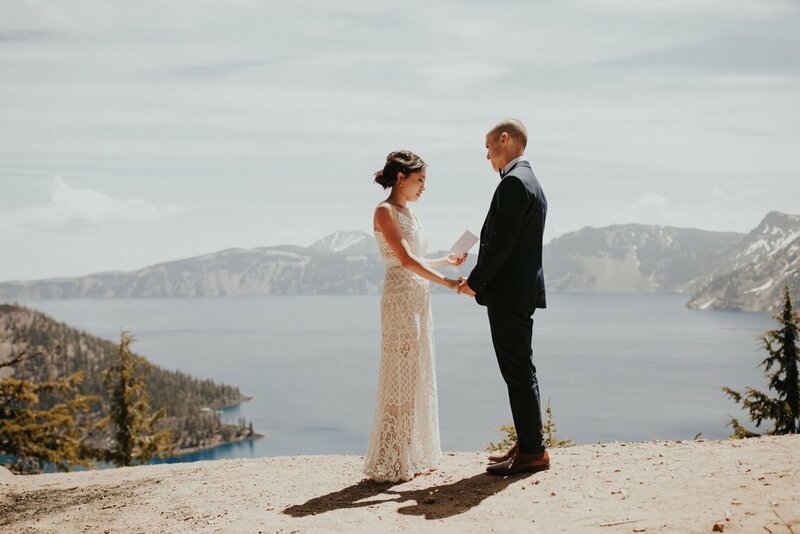 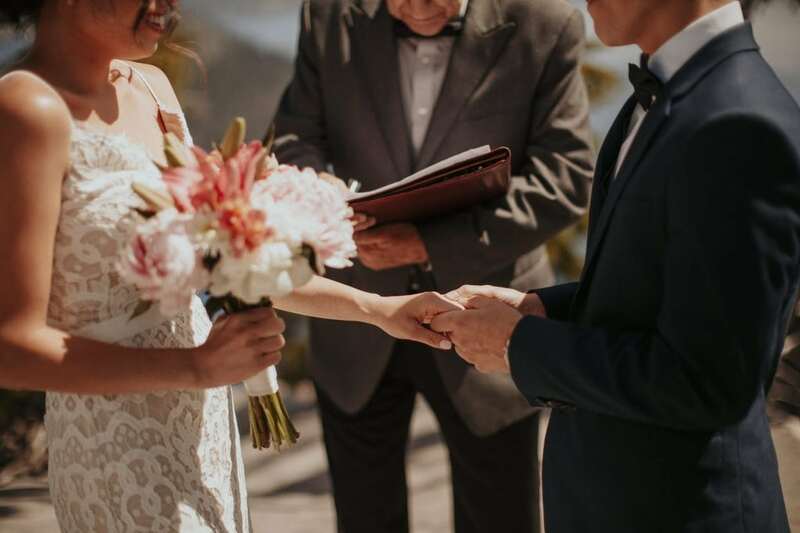 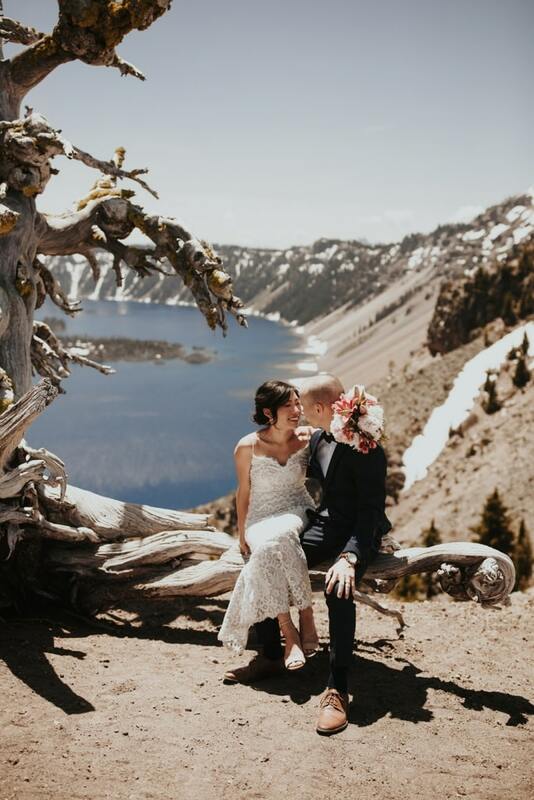 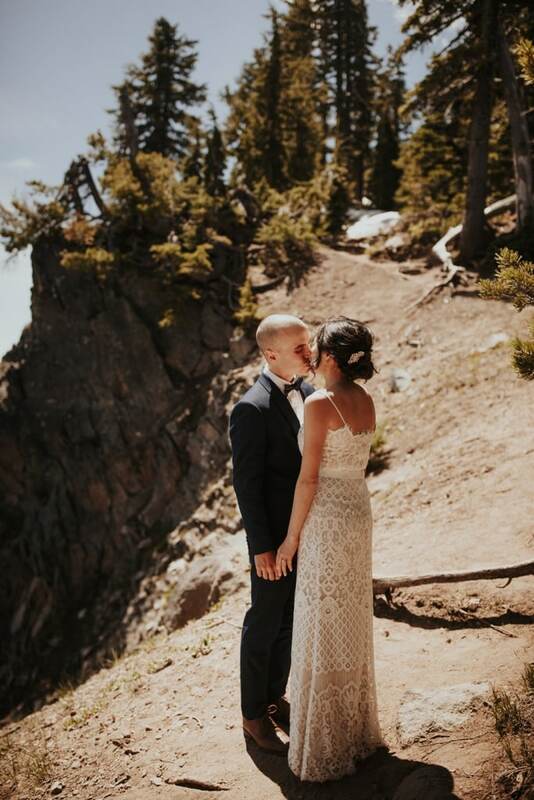 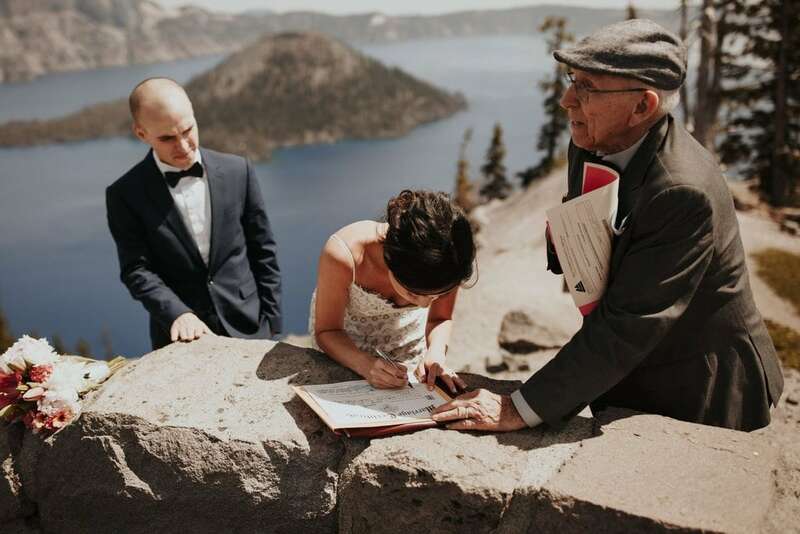 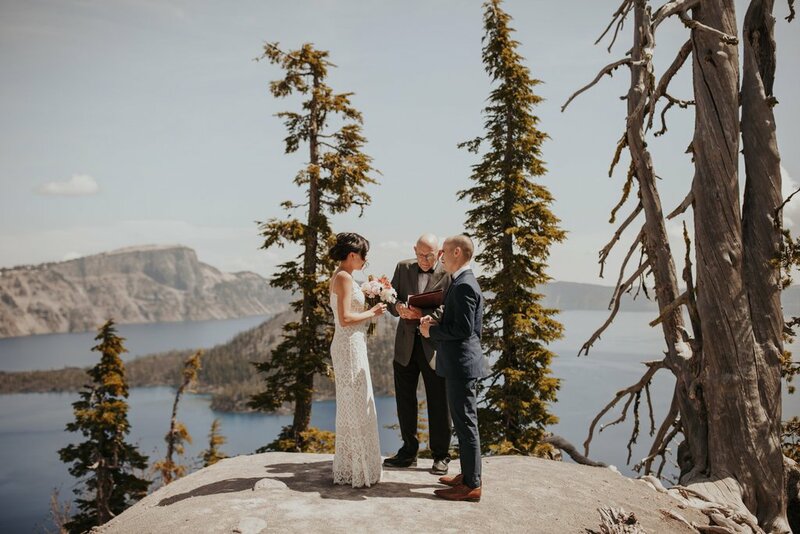 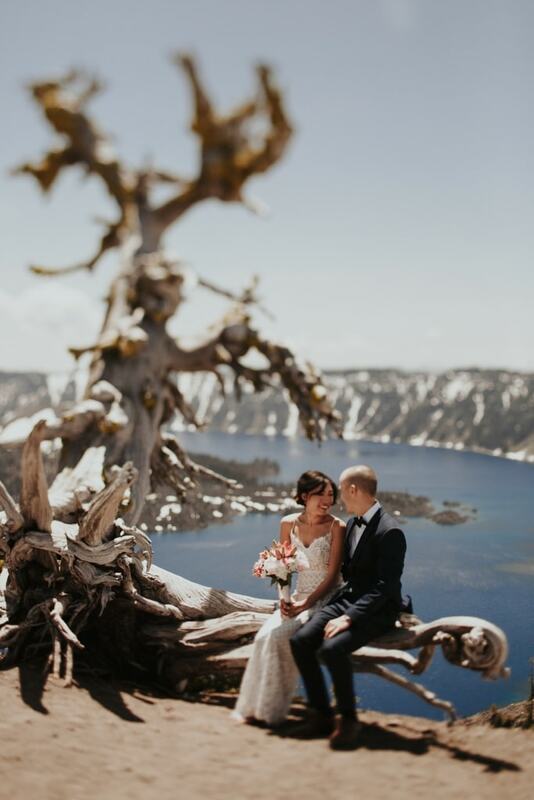 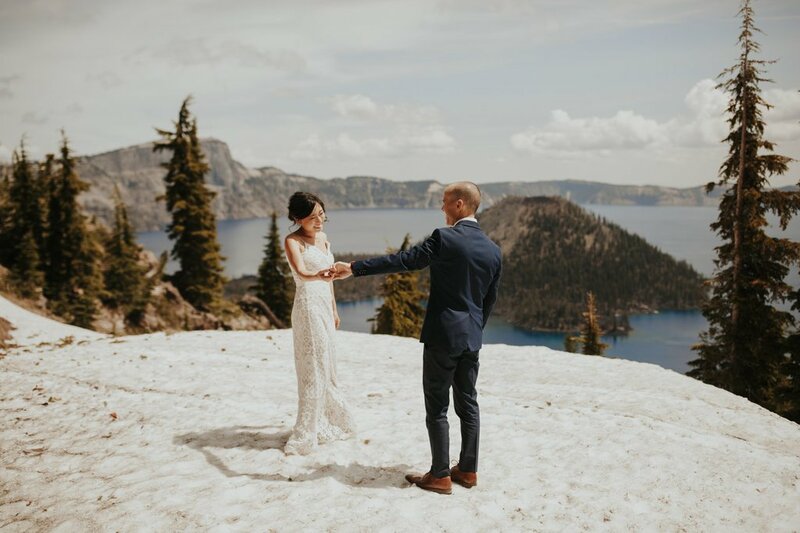 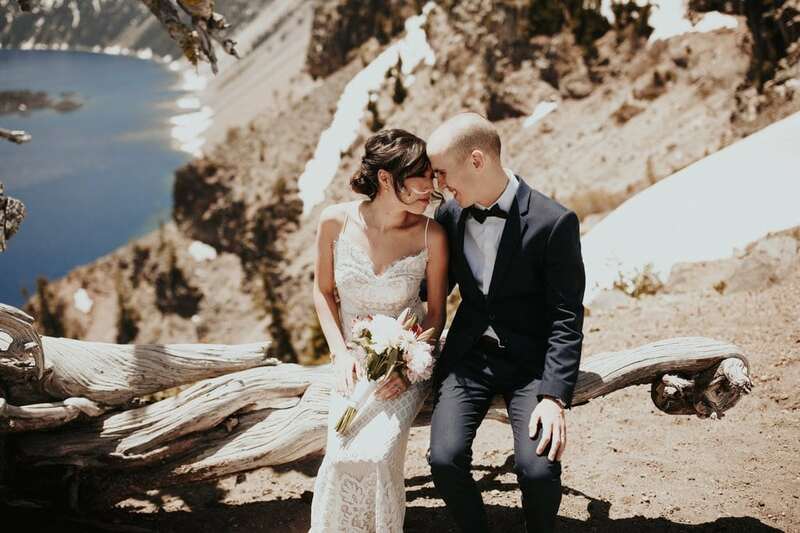 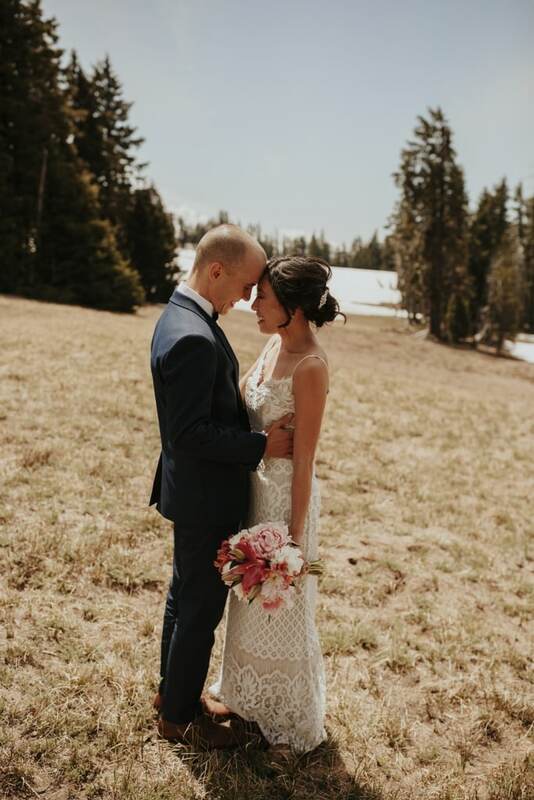 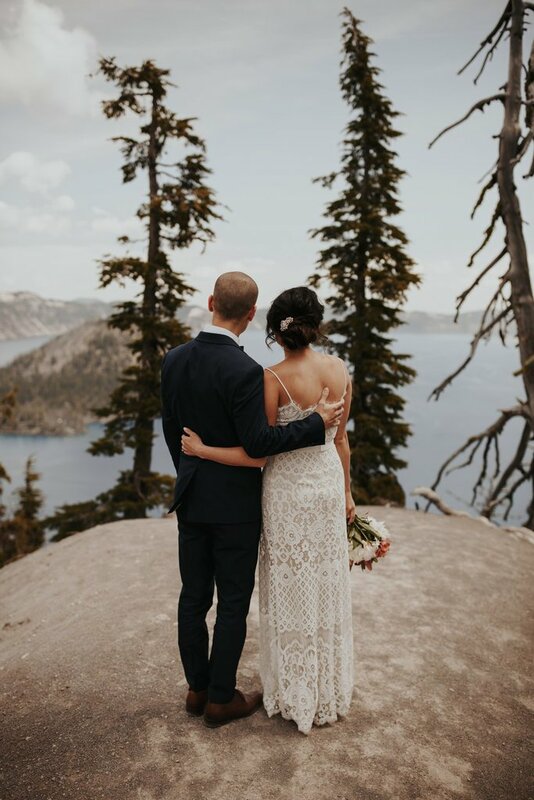 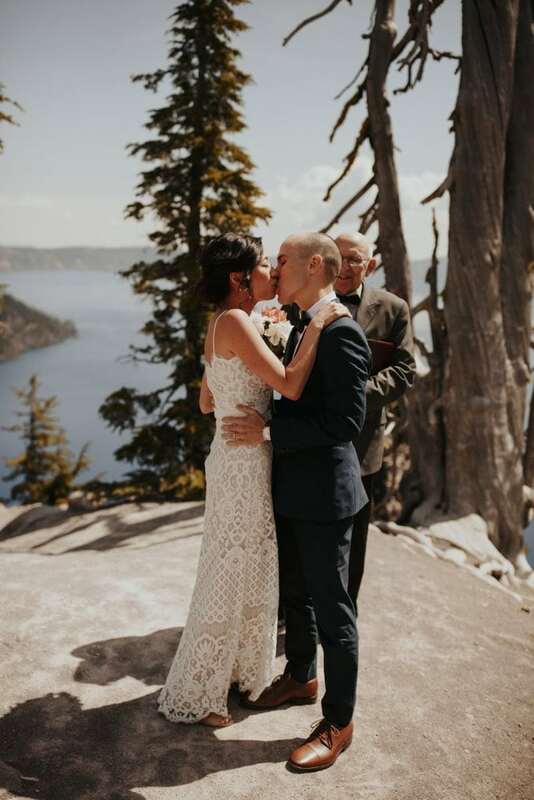 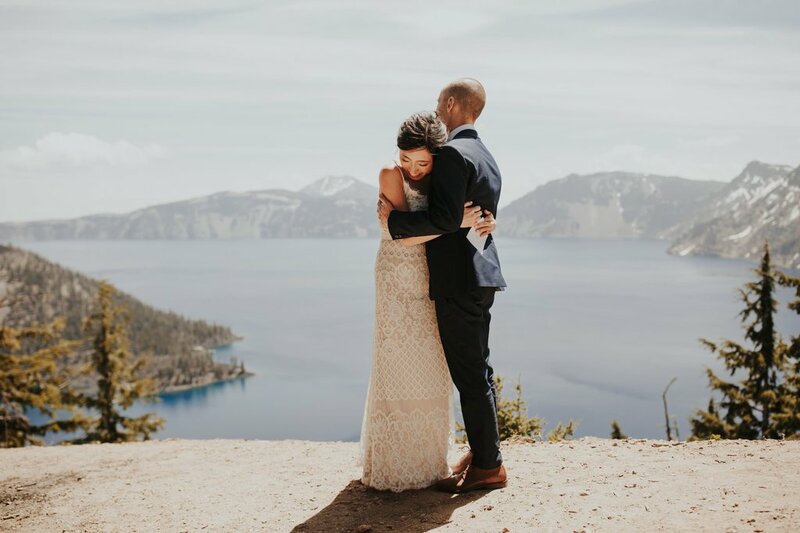 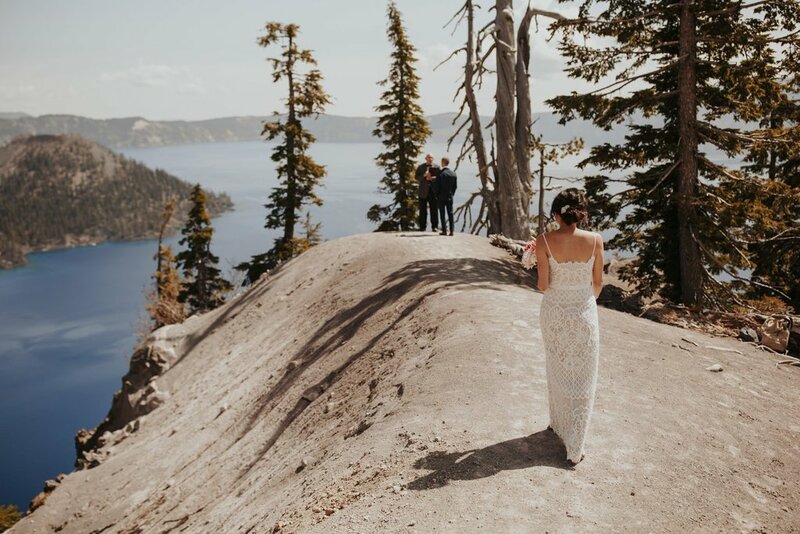 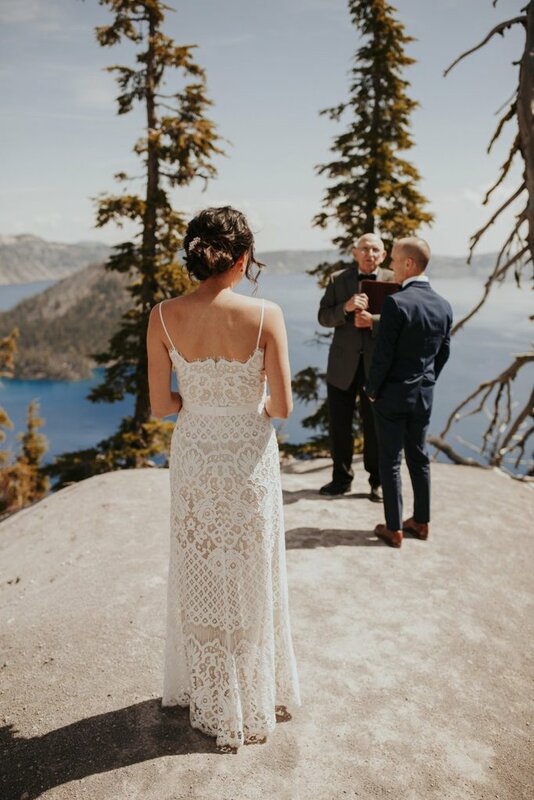 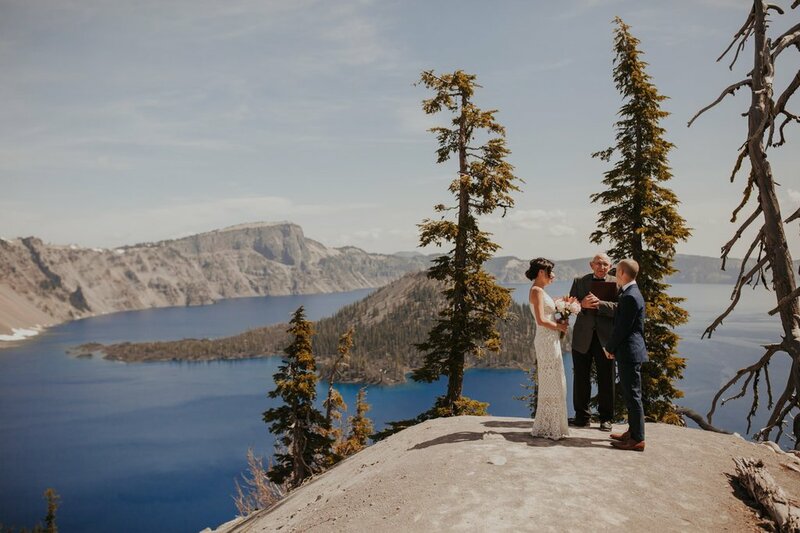 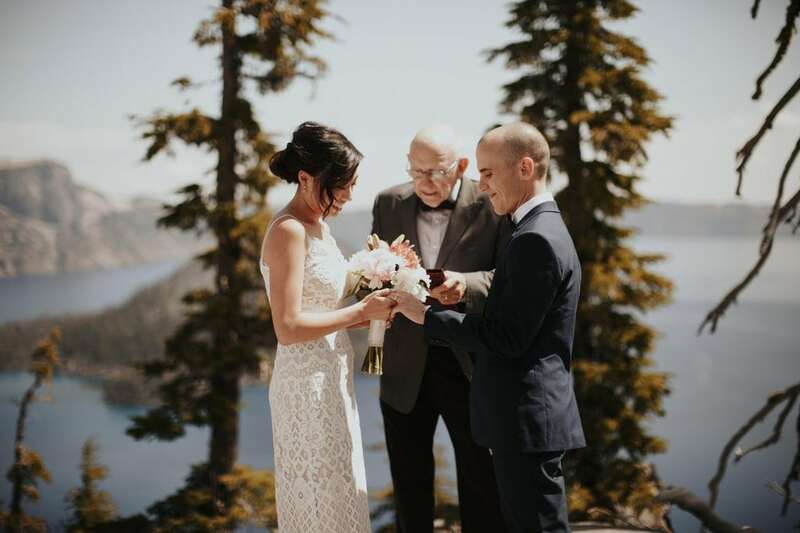 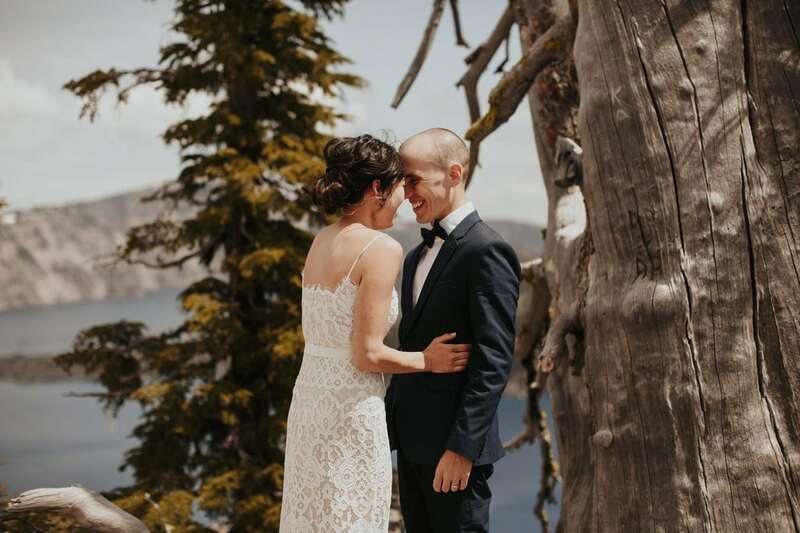 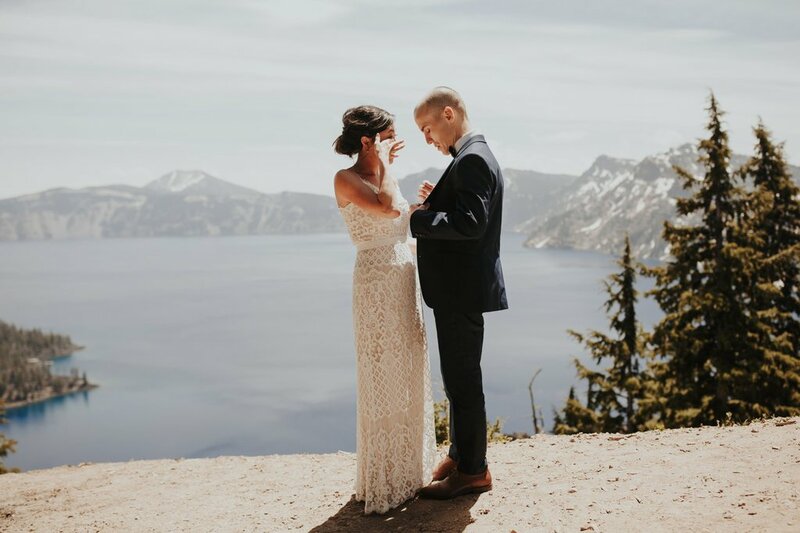 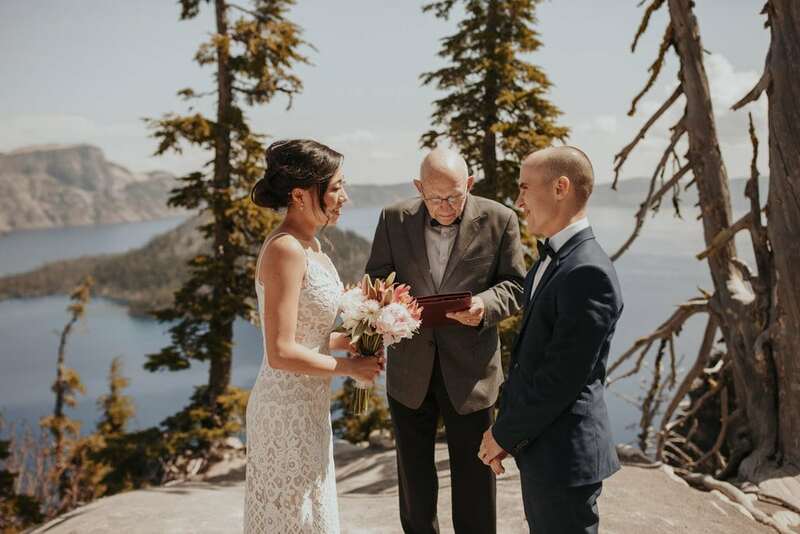 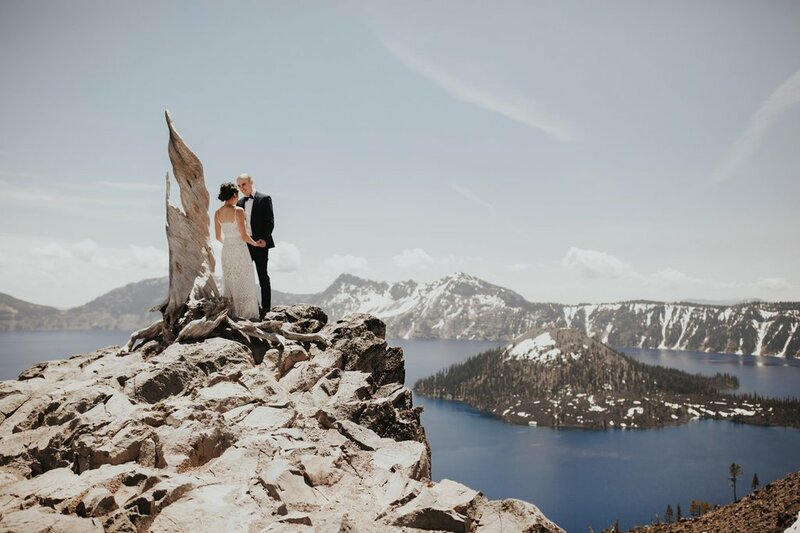 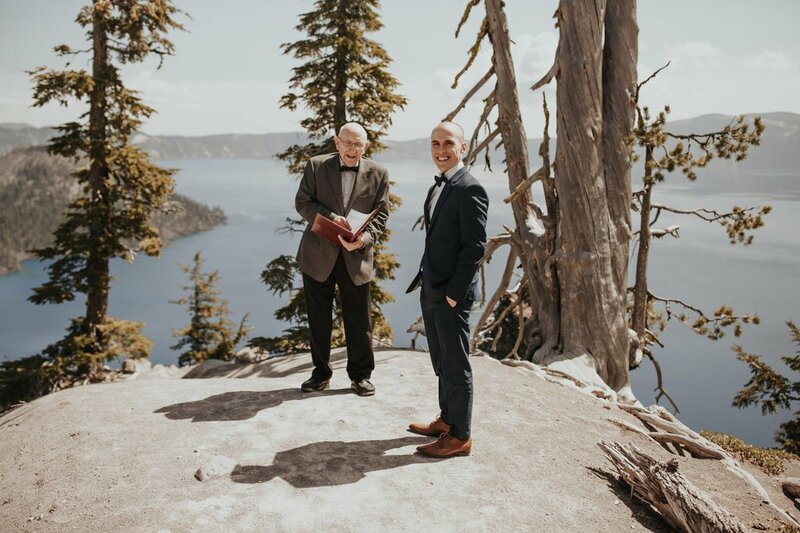 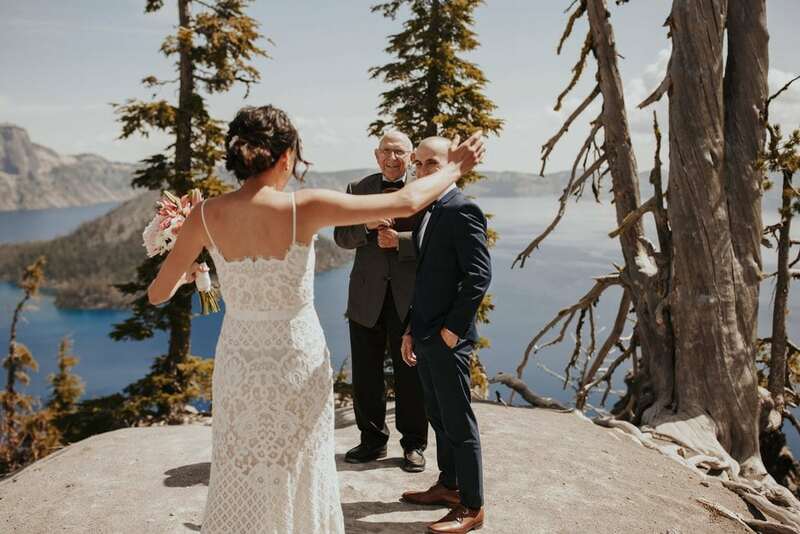 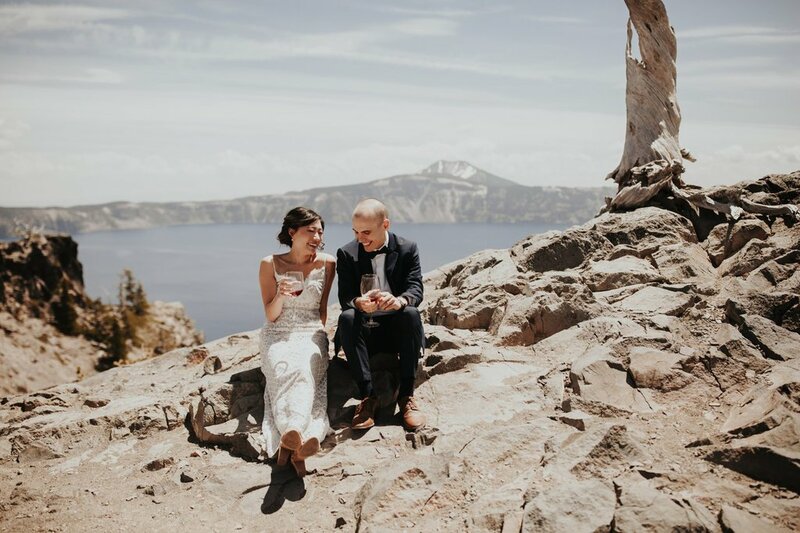 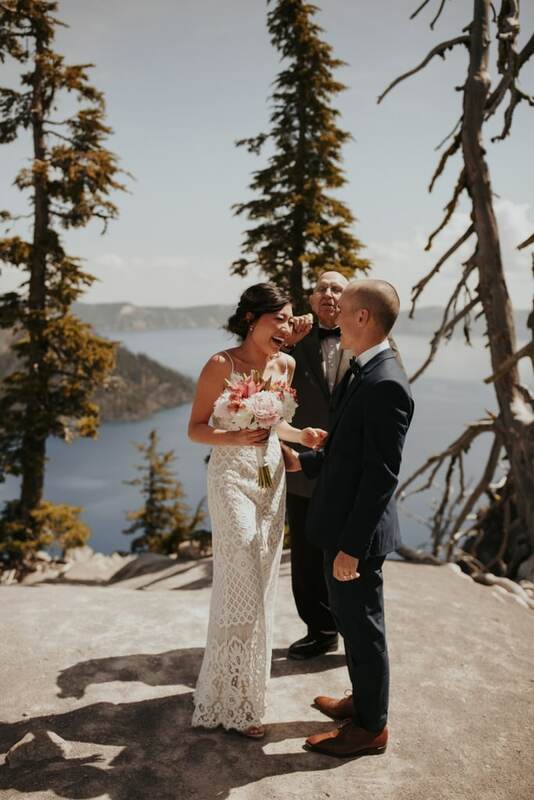 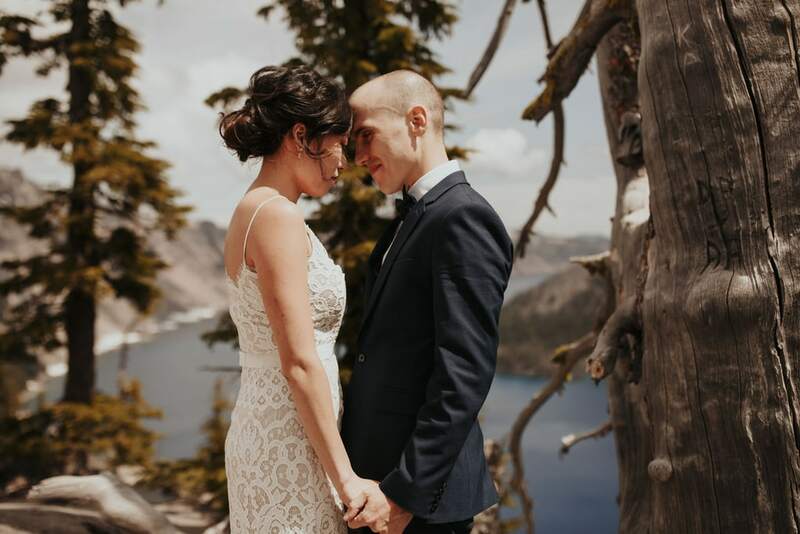 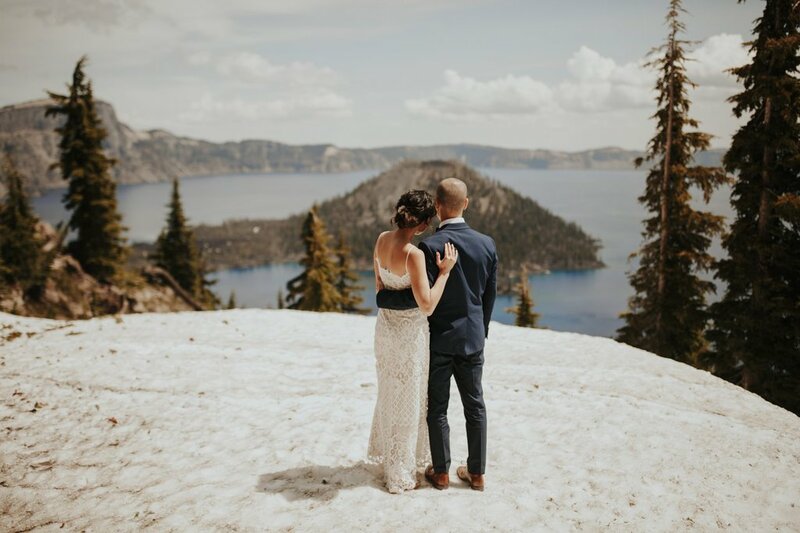 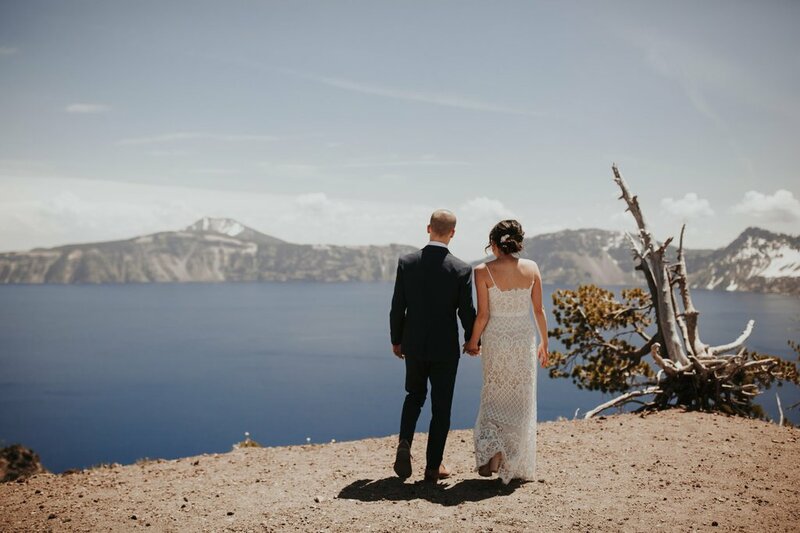 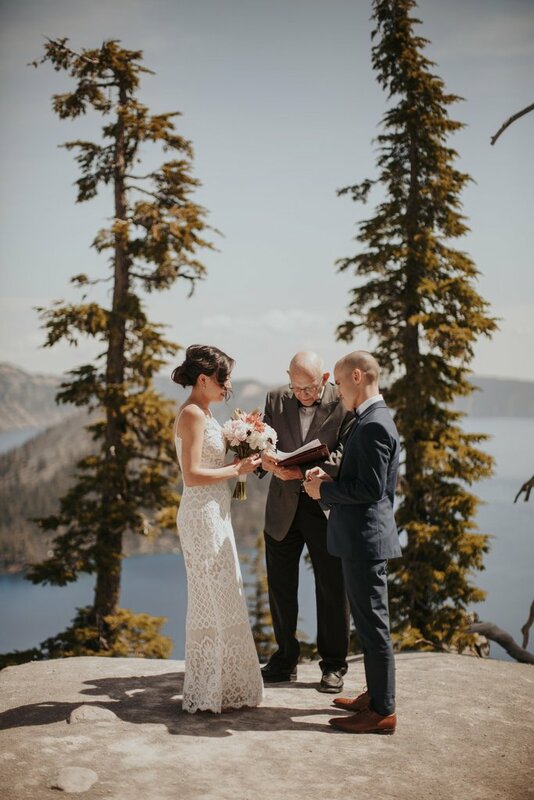 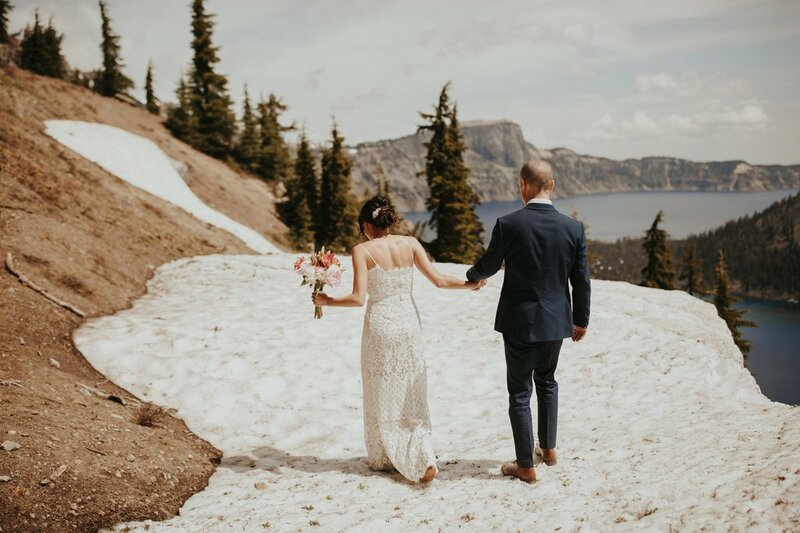 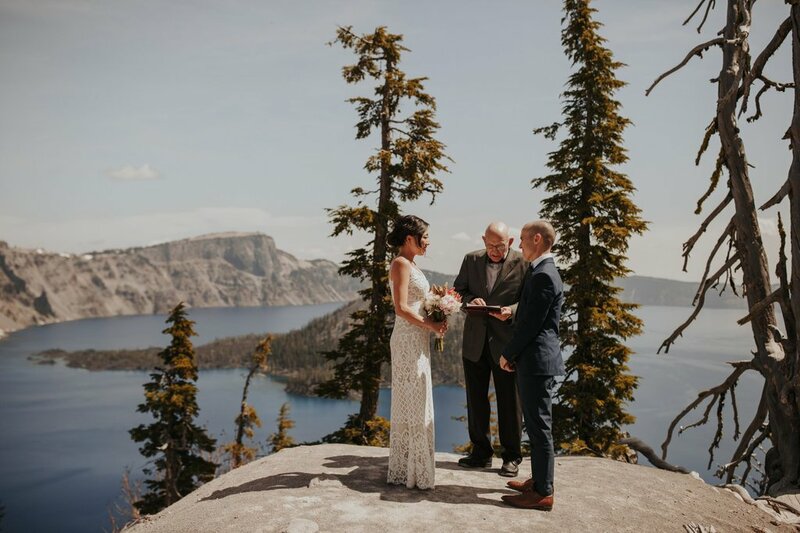 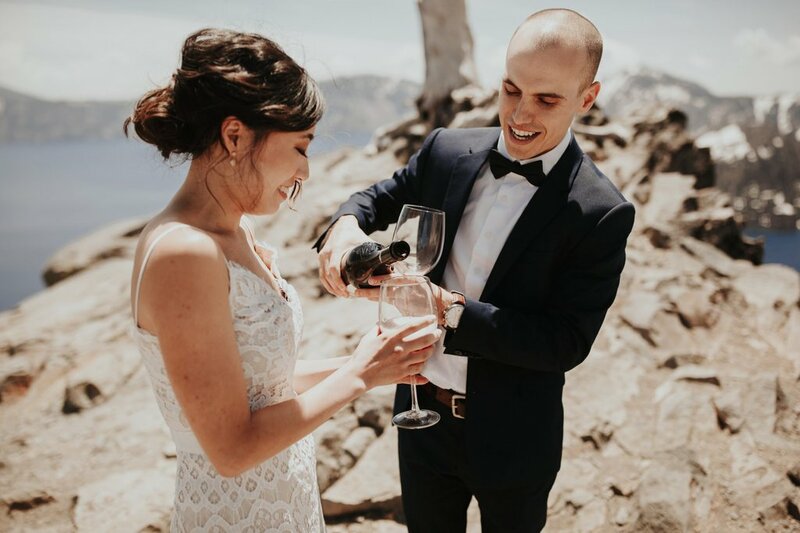 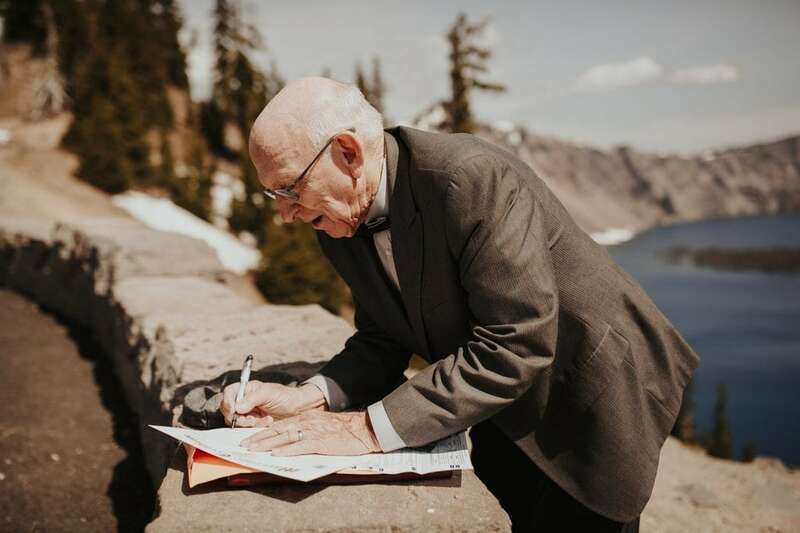 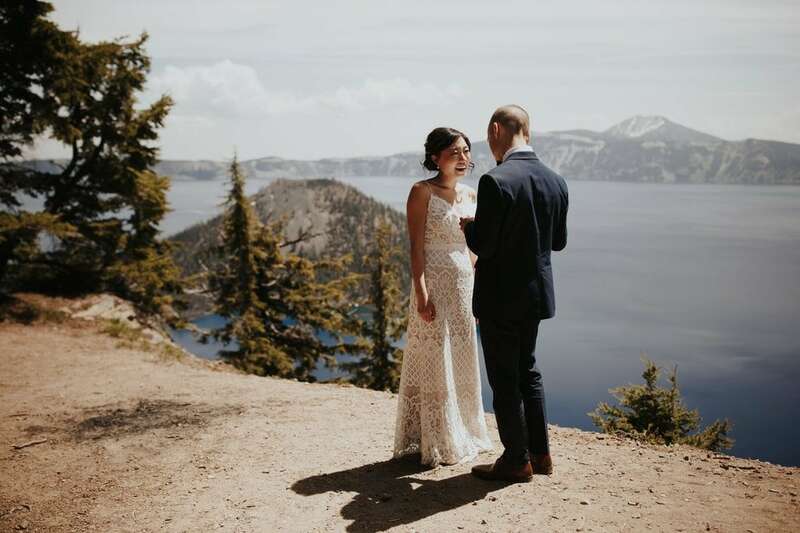 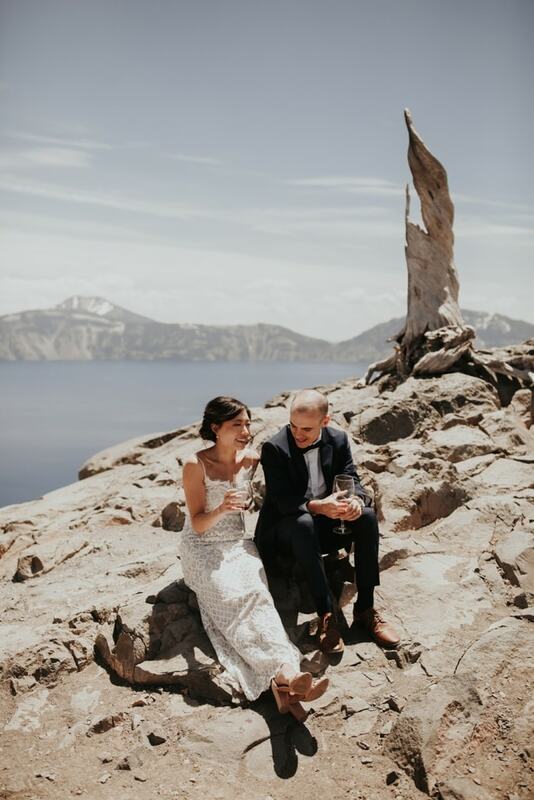 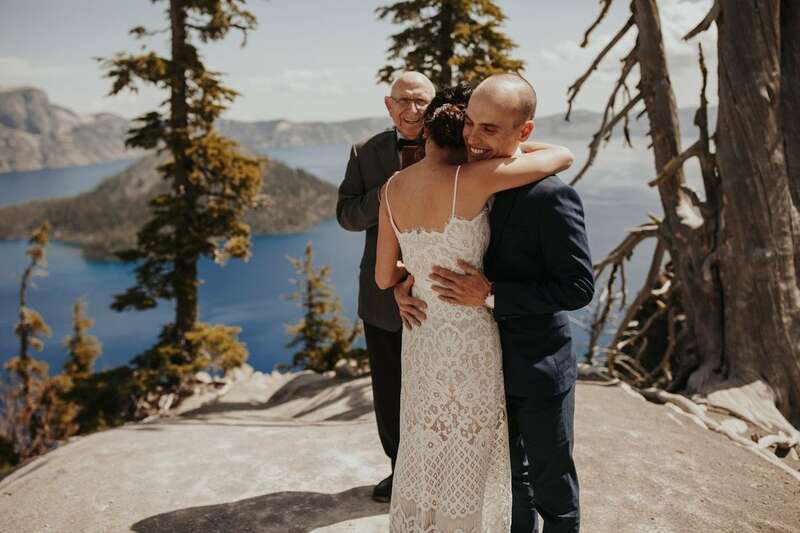 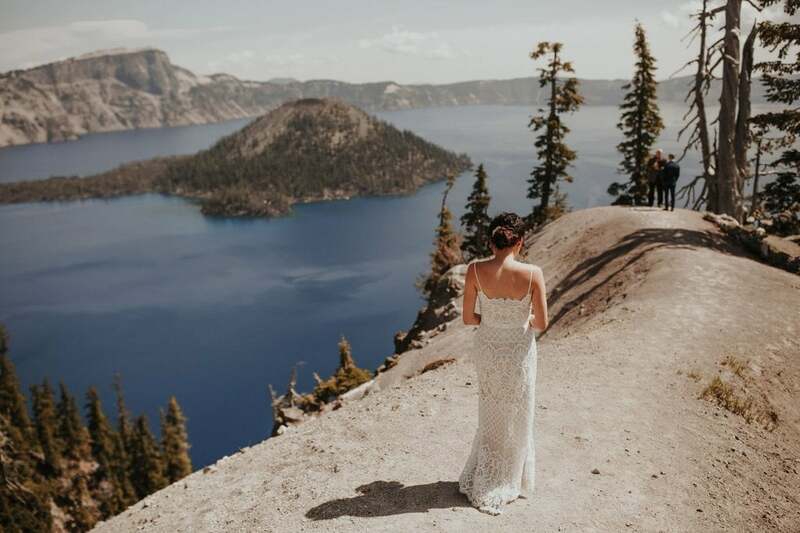 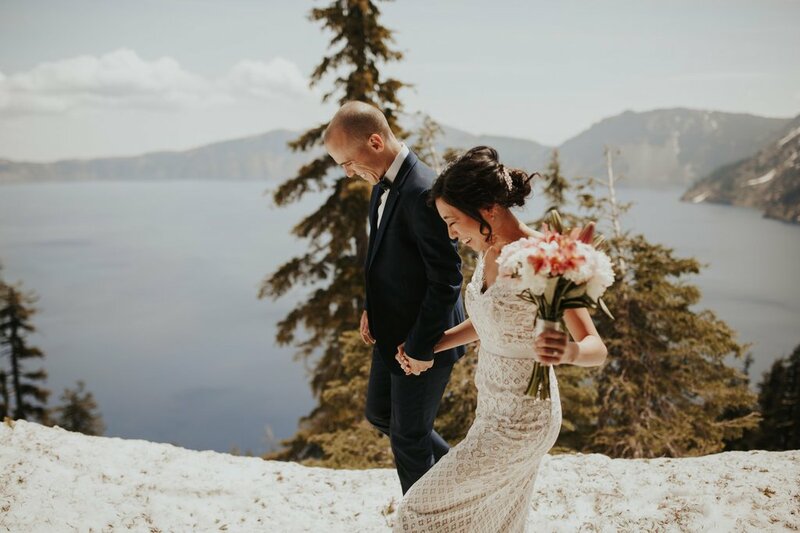 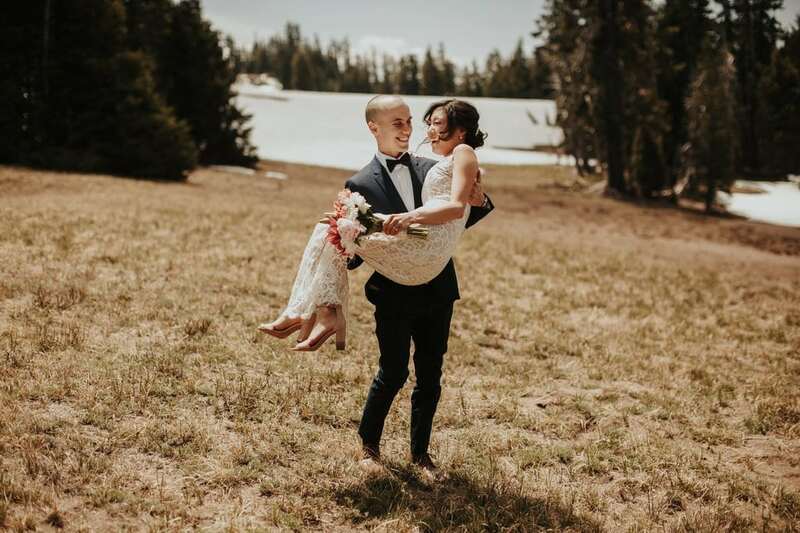 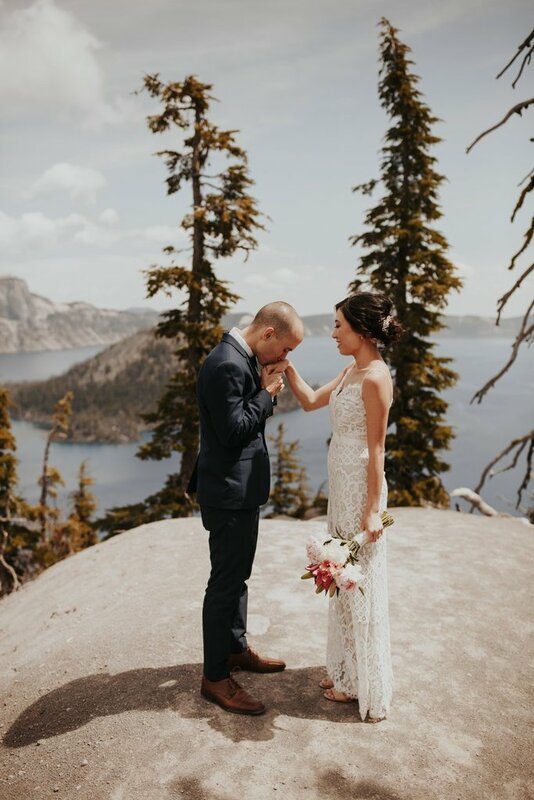 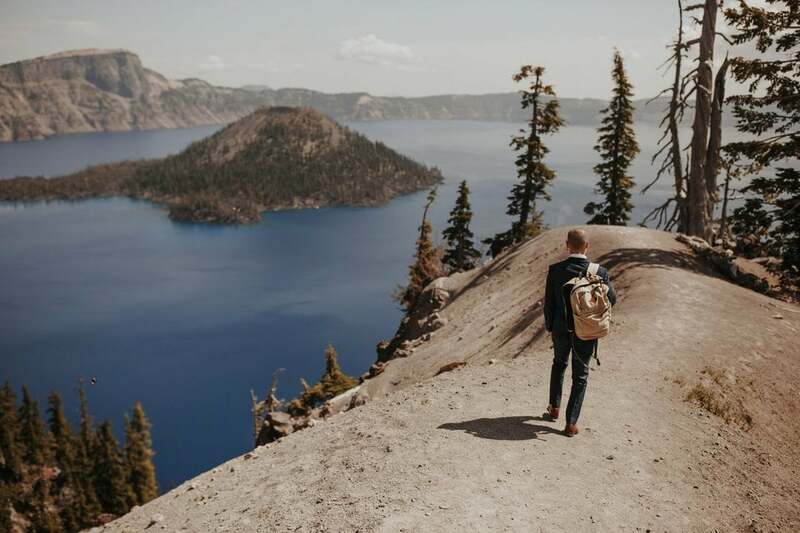 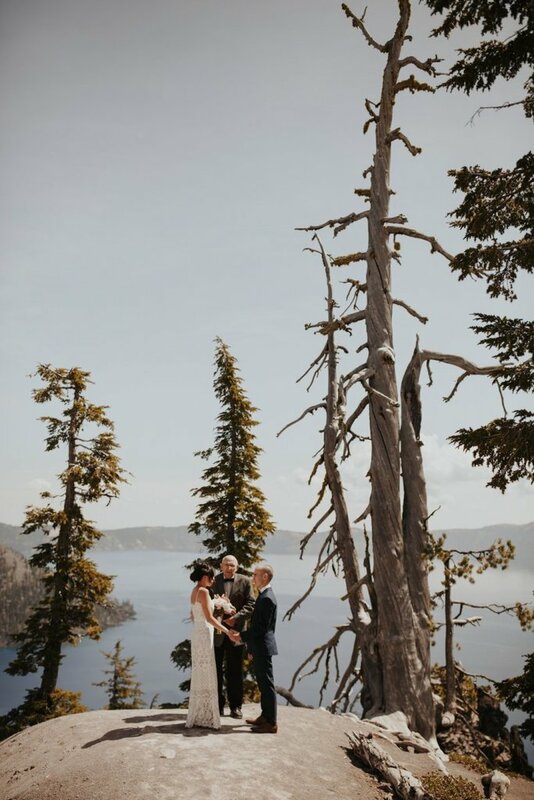 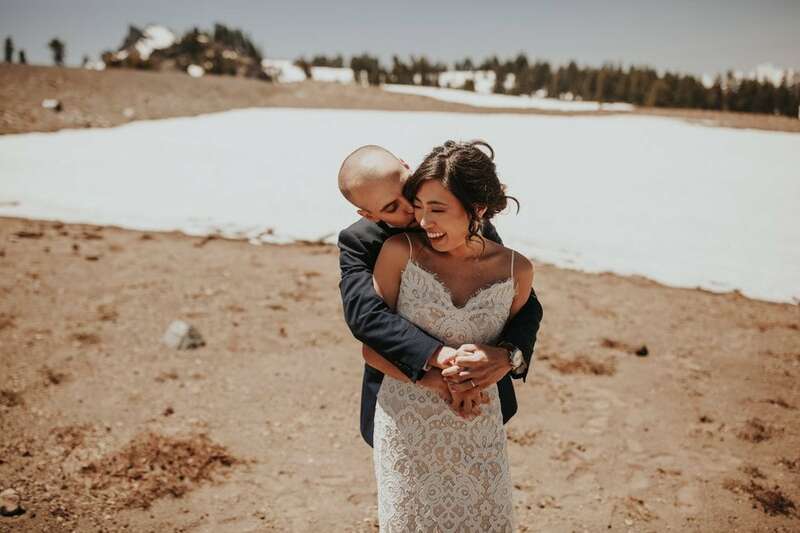 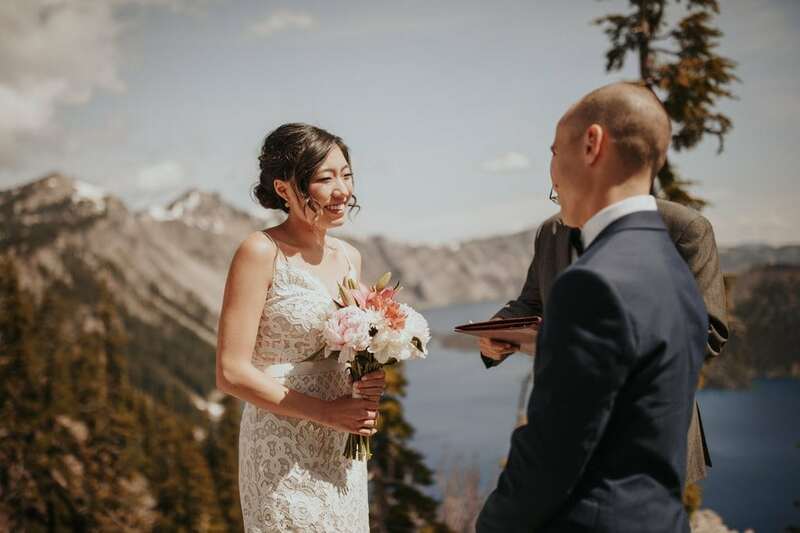 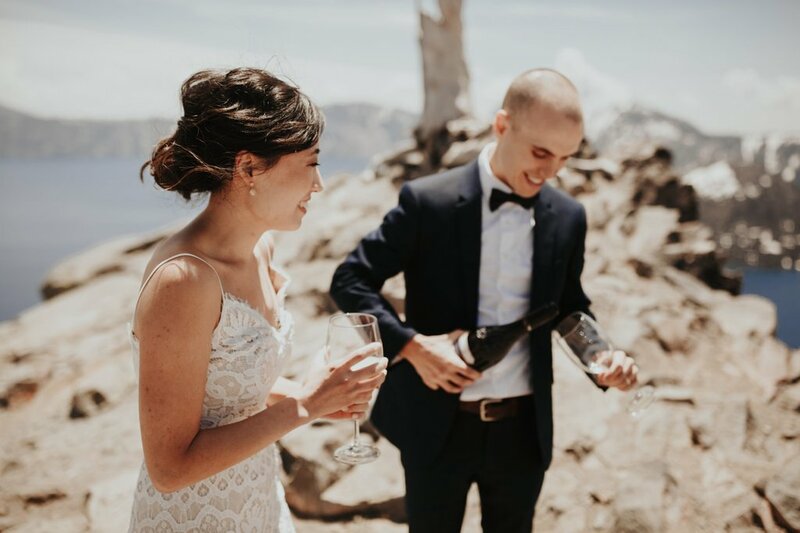 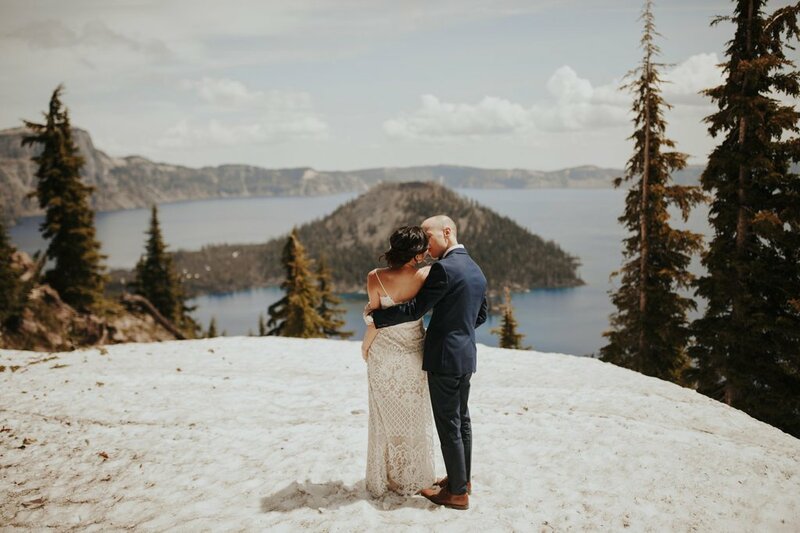 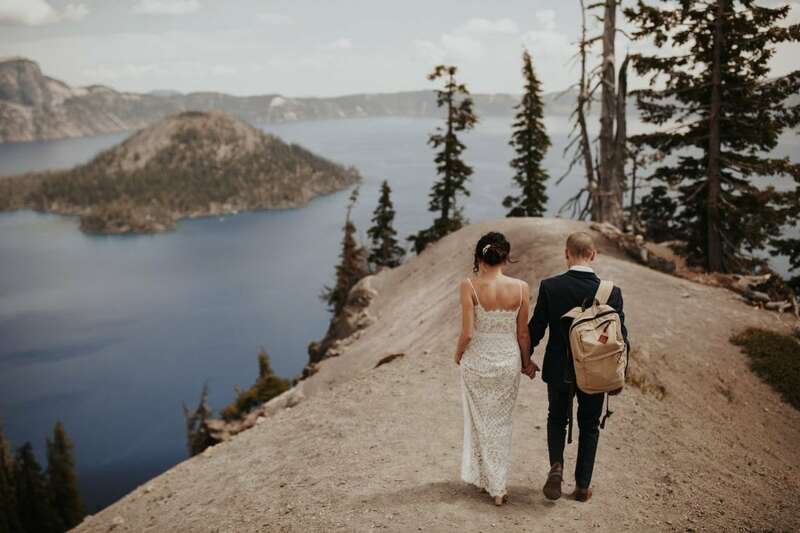 We scrolled through pages and pages of photos and reviews of photographers and stylists, and we were incredibly lucky to find the perfect ones for us within a week of beginning our search. 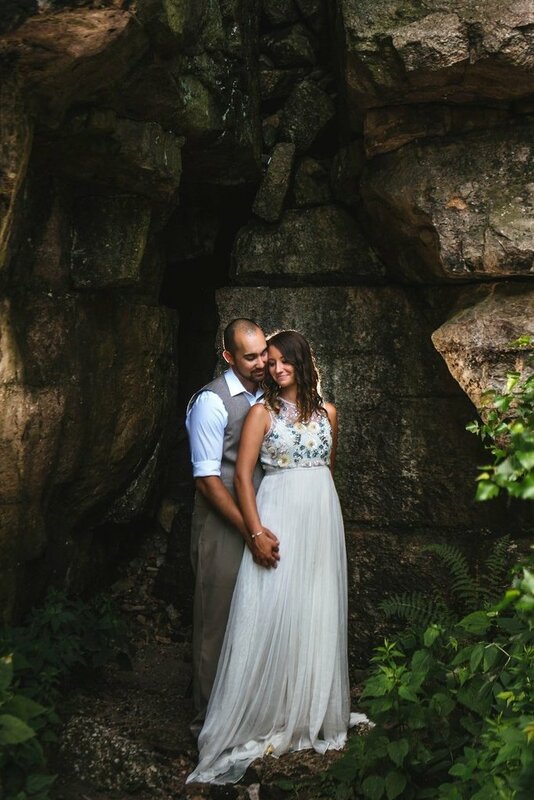 Thank you to Dawn Photo for sharing this session, and congratulations to Jessica + Sam!